Pastor Wilbert Blandon Jr. is both Pastor and founder of Antioch Bible Fellowship Ministries. God led Pastor and Sister Glenda Blandon to the city of Fayetteville through the United States Military. Pastor Blandon was led by God in September 1992 to terminate his military service and enter into greater opportunities of ministry. In October of 1994, Antioch began as a daughter church of the Spring Lake United Pentecostal Church. From the beginning, Antioch has impacted many people from all walks of life. 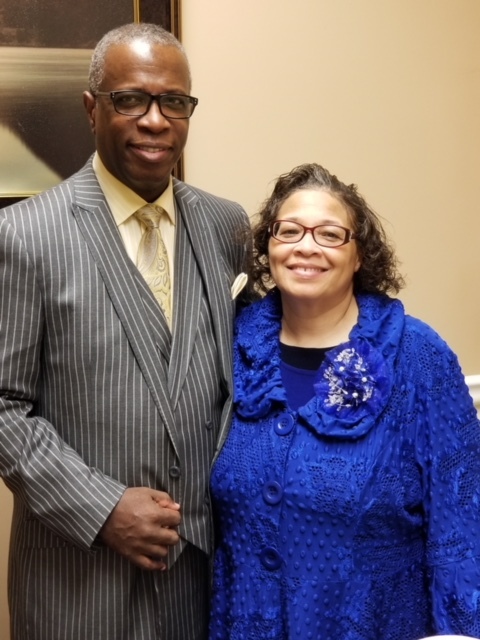 Pastor and Sister Blandon’s ministry has a strong emphasis on developing and connecting people together, so that they can effectively serve God and His purpose.